I have two website on BeTheme. Both are not displaying the Action button on mobile. It is not in the menu either. 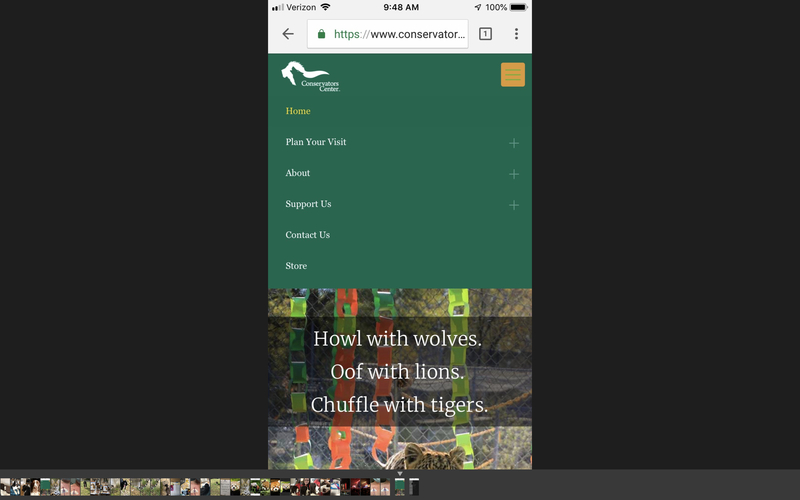 Can I designate a different menu for mobile and add that page?